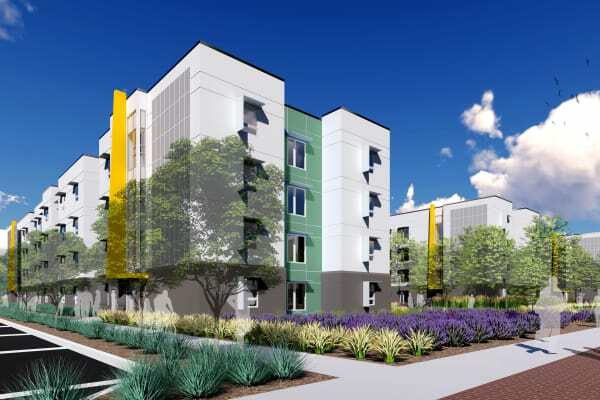 Welcome to the Subcontractor Prequalification website for the West Village Transfer Student housing project at UC Davis. 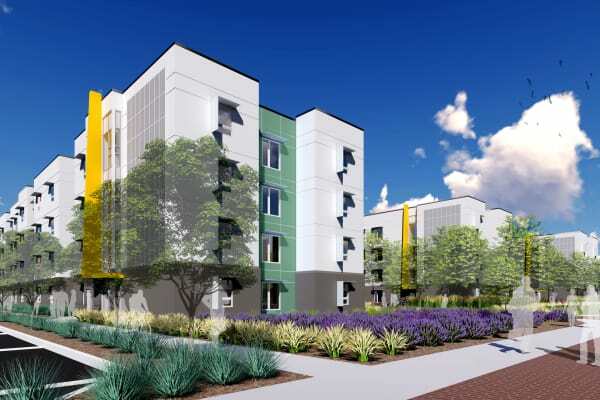 In compliance with Memorandum of Agreement between UC Davis and Northern California Carpenters Regional Council, subcontractors must pre-qualify in the trades of framing, drywall, foundation, mechanical, electrical, plumbing, and earthwork. This Pre-Qualification applies to the West Village Transfer Student project approved by the UC Board of Regents on July 19th, 2018. As of the original posting date of September 18, 2018, an insufficient number of prequalified subcontractors as potential bidders was received. List received as of September 18,2018. Raymond – Northern California, Inc. NOTE: Additional subcontractors, who have submitted Prequalification documents are currently being reviewed, and should they meet prequalification requirements will be added to this list.